On September 8 and 9, Tomsk citizens will celebrate the Tomich Day (Tomsk Citizen Day) and the Little Tomich Day, respectively. 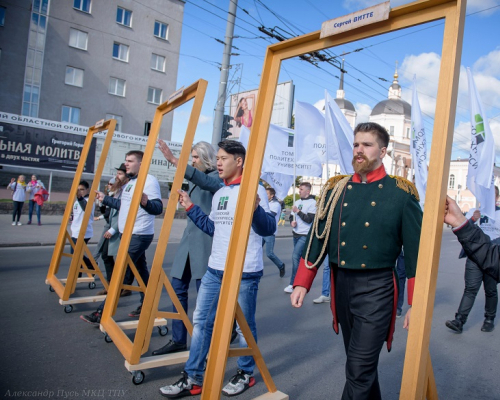 One of the largest events of the festive program will include a mass procession of Tomsk students along the Lenin Prospekt. The students of Tomsk Polytechnic University will again take part in the parade. For the first time the procession of universities was held in 2016. 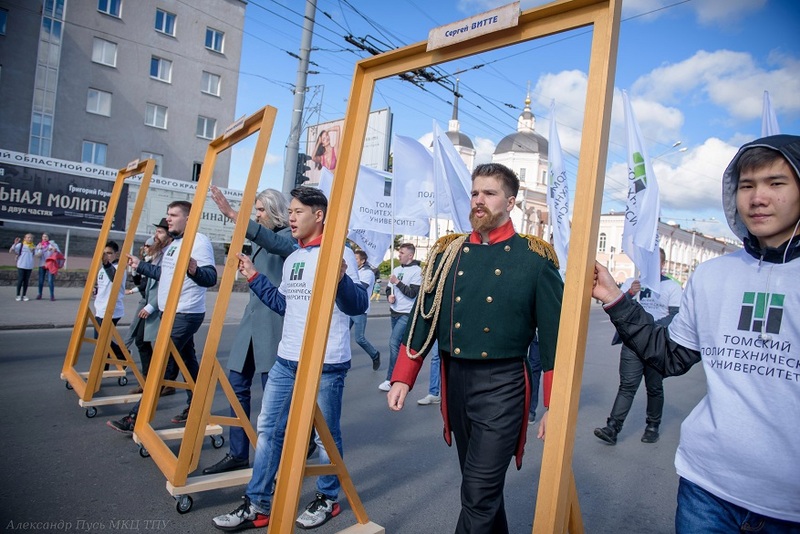 According to the press service of the Tomsk City Mayor’s office, all six universities of Tomsk announced their participation in the procession. Student columns will move from the Lenin Square to the Novosobornaya Square. In the area of the Glavpochtamt the students will present creative performances about their universities. This will follow the inaugural ceremony of freshmen to Tomsk citizens on the Novosobornaya Square. She adds that the majority of the TPU column will consist of nonresident freshmen. This is due to the fact that at the end of the procession the inaugural ceremony of freshmen to Tomsk citizens will take place at the Novosobornaya Square. Those students wishing to participate in the procession may contact the director Elena Popko by tel. 606-263 or address in person (13v, Usova St., International Culture Center, TPU).